Xplore Enterprise builds websites that will work for you. We take everything into consideration when building a website for our clients including content, consistency and appeal. A great website includes all of those things and most importantly needs to tell your story. 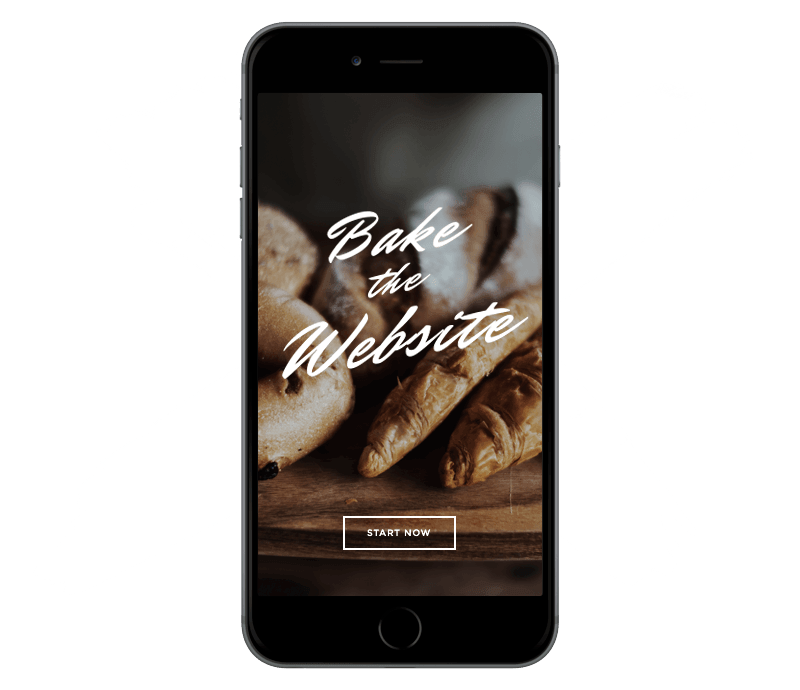 Is your mobile website user friendly? Your new website must inherit google’s mobile friendly standards. Websites lacking a mobile friendly design will not rank well on google and can be penalized by not being on google or any major search engines at all. All of our websites pass google’s standard for mobile friendly design so you never have to worry about your rankings. Our websites will amaze consumers. This is the first step to having a successful website. It must look appealing to consumers so that they have a reason to stay on your website and look more into your services. Consumers need reasons why they should stay on your website. We professionally write content that is relative to the services you offer and allow consumers to be interested in your products and services. Generating leads is what we are in the business of doing. All the aspects of the web design process we use will create lead generation and phone calls. Never worry about updating your website, we have you covered. Email us images, content or anything you would like added on the site at any time and we will get it done fast and efficient!